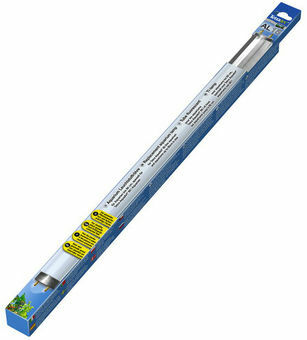 Tetra AL Fluorescent Tube was developed for aquariums up to 60 cm in size and, in particular, for Tetra AquaArt 60L old style aquariums. It's designed to produce the ideal growing light for healthy aquatic plants. It also intensifies the colours of the fish by enhancing the orange, red and blue pigments.